August 3, 2018 By Morgan M Woods Leave a Comment This post may contain affiliate links. Could you be looking for some easy techniques in which you can use to make some cash from the internet? Well, you might have just landed in the correct place. With the existence of the internet, you can always find a lot of opportunities online that can really earn you some money just by doing them in your free time. The most interesting part is the fact that the jobs you have to do to earn money are quite simple and doesn’t need any past experience for you to be able to do them. With that being said, below are a few tips on how you can earn an extra income from the internet. During your free time, you can always go online and try to find one of the many micro jobs websites available and start making yourself some money by simply completing the short tasks. These jobs usually includes things like transcription of an audio or even filling out a simple form depending on the site you are using and also the available job. Well, you cannot expect much from doing micro jobs but it’s a good place to start with if you are looking for an easy way to make some money online. Registering for these jobs are completely free and you also get to work at your own time. I’m sure at some point when you are browsing, you visited a forum or a few just to look for some information, right? Maybe you even went ahead and participated actively in a thread or discussion. Well, it sounds like you have some knowledge when it comes to forums. This can be changed to a job and get paid for posting on forums. When there is a new forum that has just been launched, it sometimes become a challenge to acquire traffic and engaging posters. This is where a person like you comes in with your knowledge of forum posting and get paid to help these new forums to look active and lively. 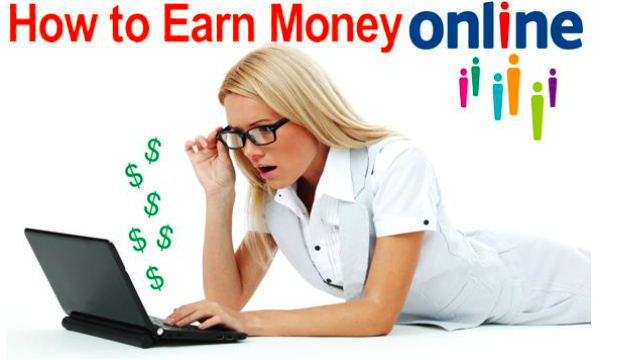 Doing so can see you earn some money easily from the internet. Imagine someone paying you for your own opinion? Making money doesn’t get any easier than this thus this should definitely fall under a list of the easiest ways to make money from the internet. 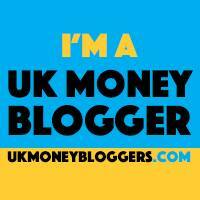 All that is required from you is just to give your opinion regarding a certain industry, service or a product and get paid for that in return. However, you should have in mind that these survey sites are usually not the same as others will pay you in points and later redeem them for a gift card while some will pay you in cash. Nevertheless, taking online surveys still remains an easy way to earn some income since you only get paid for sharing out your opinion. “The call may be forwarded for quality assurance purposes”, this is usually a common phrase when you call a customer assistance center and it always made me wonder who could be listening to this conversation. Well, that would be the call reviewer. This is also another way in which you can easily make some money online. All you have to do is just to rate some pre-recorded calls after listening to them. What you will be listening usually depends on the monitored call. For instance, you can be checking if the call got answered after ringing for a particular number of times or just check to see if there was a lost opportunity to make sales. If this feels like something you can do, go ahead and find yourself a site that offers these services, register and start earning. This is also another way of earning some money from the internet but it is a bit different from the others in that you will need to learn a few things about it. Once you’ve mastered the art of transcription, everything else will be quite easy as you will be using your skills to easily earn money. All you have to do is simply to listen to an audio file and type what is being said in the file. There are also some other sites that will hire people even with no experience so you really don’t have to worry about this. These transcription jobs for entry level people always consists of files that are about a minute or a bit less when it comes to the audio length. This means you will be able to complete a job in few minutes and just like that, you get your money. As said earlier, making money has never been easy and that’s why I provided you with a list of simple things that you can do to generate some income for yourself. You can find more tips here.